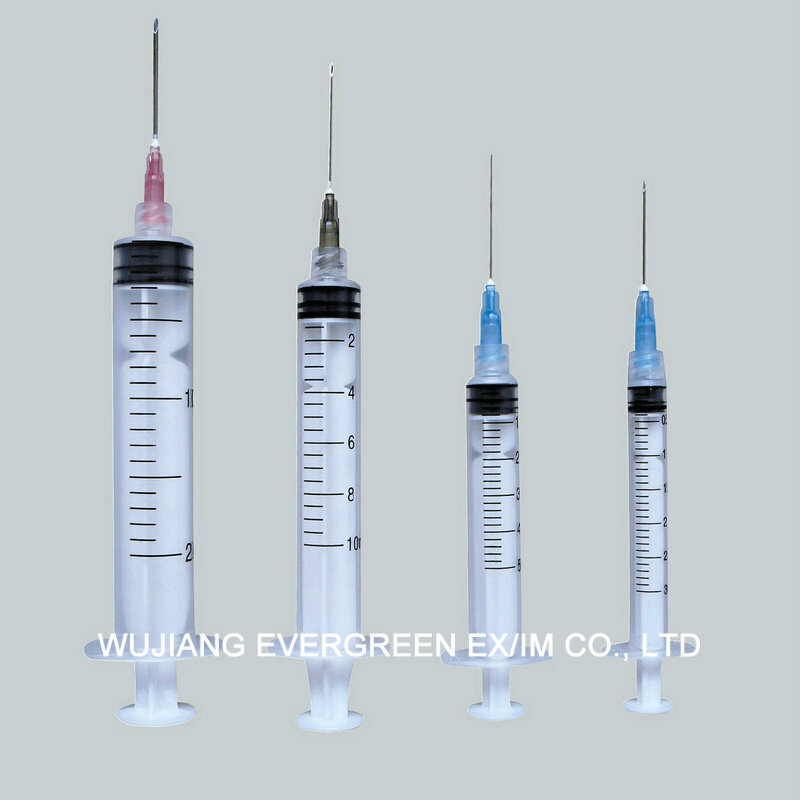 5.Sterilized by EO gas, sterile, non-toxic, non-pyrogen, single use only. 6.The needles have different sizes: 15G, 16G, 18G, 19G, 21G, 22G, 23G, 24G, 25G, 26G, 27G, 28G, 29G and 31G. 7.Easy readability, accurate and clear indelible scale makings. 8.Central /excentral nozzle, luer slip tip permit to adapt the needle hub.